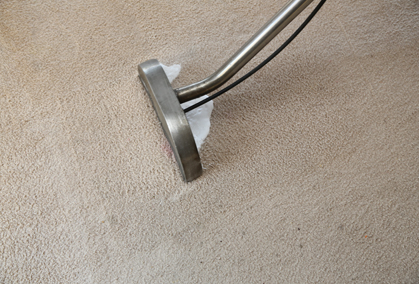 If you’re thinking about using a professional cleaning company for carpet cleaning in Melbourne, why not kill two birds with one stone and enjoy the benefits that duct cleaning can bring at the same time? 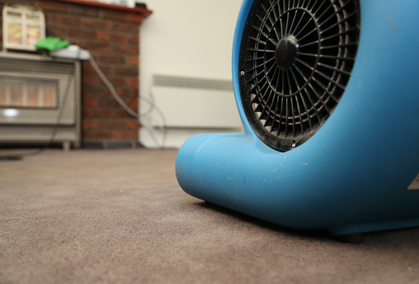 If you have a ducted heating and cooling system, vents can easily accumulate dust over time, making duct cleaning a necessity to keep your home healthy. Often overlooked, the ducts in your home play an important role in the efficient running of your air conditioning system or heater. This is due to the fact that ducts are responsible for delivering cooled or heated air throughout the rooms in your home. When ducts become blocked, this prevents air from passing through in an efficient manner, meaning you’re potentially going to be wasting money. In addition to this, the debris, dust and dirt that can accumulate in ducts can carry potentially harmful bacteria that will be distributed throughout your home, negatively affecting the health of you and your family. Fortunately, regular duct cleaning can help you keep your ducts clear and prevent health problems from developing. 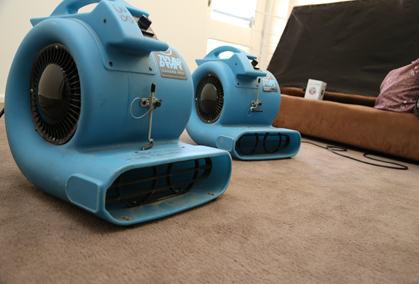 When you pay a professional to perform duct cleaning in your home, they’ll use high pressure machinery to quickly and effectively remove everything from dirt and debris through to dust mites and insects. 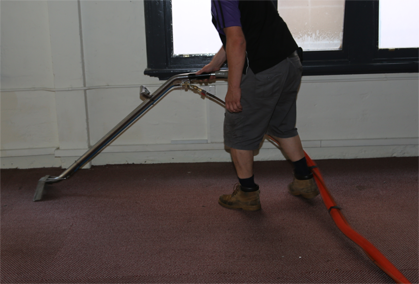 After this high pressure machinery has been used, specialised cleaning products will be applied to sanitise the duct system, ensuring that your ducts are free from mould spores and potentially harmful bacteria. 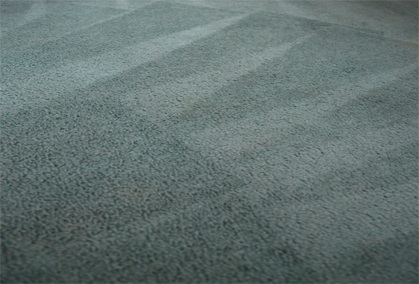 The Squeaky Clean Team performs duct cleaning as well as carpet cleaning Melbourne wide. If you’d like to enjoy the peace of mind that comes with using a company that has years of industry experience and know-how, give us a call on 1300 682 563.